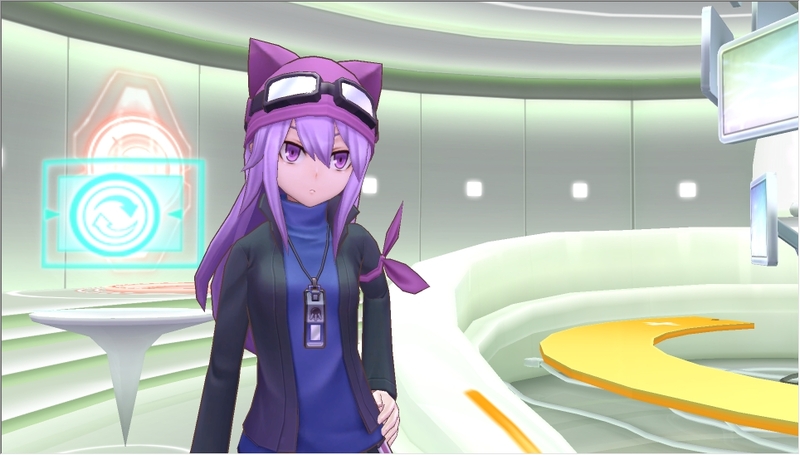 12 missions with the heroine of Digimon World Dusk. Following BlackAgumon and BlackGabumon, custom themes, and costumed Agumon, the next bonus as part of Digimon Story: Cyber Sleuth‘s pre-order upgrade campaign is free downloadable content due out a week after the game’s Japanese launch on March 19. The pre-order campaign adds new bonuses each time a certain number of pre-orders is reached. If reached, this post-launch content would be addition four of five. The content adds 12 new missions players can take on at any time. Together with Digimon World Dusk heroine Sayo (voiced by Ai Maeda), players will be tasked with challenging the Seven Great Demon King Digimon. 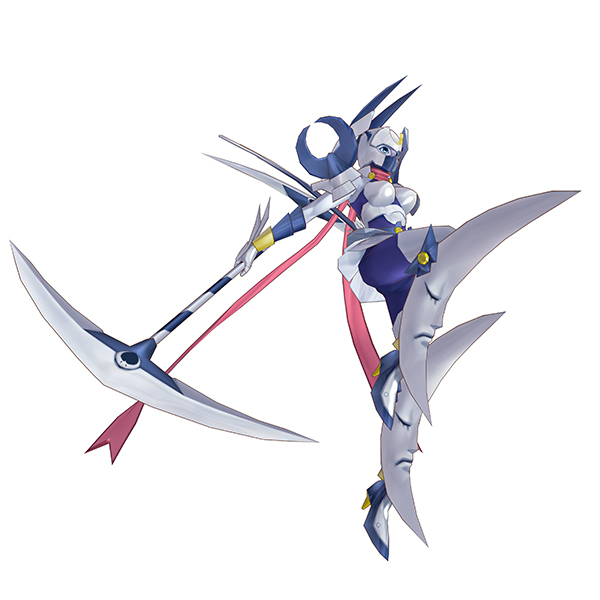 As you progress and meet certain conditions, Sayo’s Digimon partner, Dianamon, can digivolve, as well. 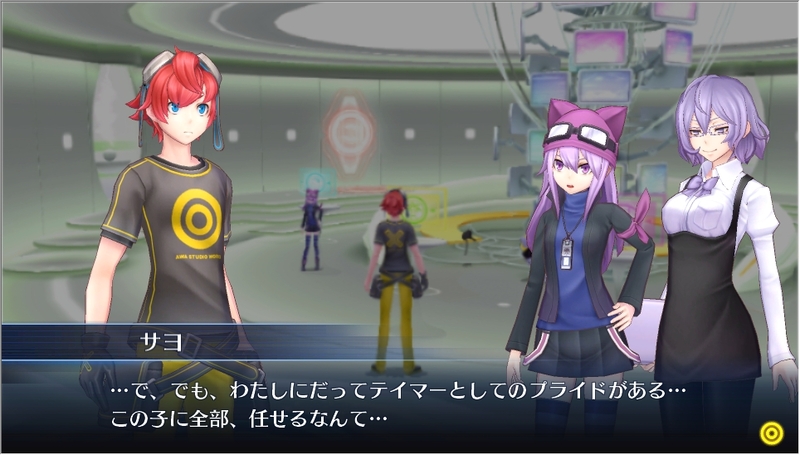 Digimon Story: Cyber Sleuth is due out for PS Vita in Japan on March 12.